HR is going digital: Are you ready? LONDON – May 18, 2017 — Jitterbit, the leading provider of agile, cloud-based integration, and Endowance Solutions, a proven industry leader in integrating Infor ERP solutions with the Salesforce Cloud Platform, today announced a major expansion of their joint integration solution to enable manufacturers in Europe to seamlessly connect on-premise and cloud applications. This expansion of Duet now provides a highly scalable and cost effective managed solution for manufacturers to connect Salesforce to Infor LN and Baan ERP systems. Jitterbit and Endowance co-developed the new integration capabilities to meet surging market demand from manufacturing businesses that need to connect their front- and back-office systems. Infor is one of the top four ERP providers in the world, and complex manufacturers, especially in Northern Europe, rely heavily on the Infor LN and Baan ERP systems. Duet’s enhanced capabilities allow Jitterbit and Endowance to help companies benefit from fast, simple and cost-effective integration between back-office systems and front-end Salesforce Cloud applications. With Duet, which runs on the highly scalable and secure Jitterbit Harmony cloud platform, companies gain real-time insight into ERP-managed customer information such as accounts, contacts, quotes, sales orders, returns, shipments and account receivables – all in a single place that’s accessible anywhere, anytime. Jitterbit partnered with Endowance to launch Duet last July, earning an enthusiastic response and high adoption rates from a wide range of enterprises in less than a year. Dozens of companies already rely on Duet’s managed integration solution, including Entravision, Daman Products, Ranch Hand and Revision Military. The newly added capabilities will allow Jitterbit and Endowance to meet high demand in the European manufacturing market. Duet is fully managed solution with subscription-based pricing. To find out more, sign up for a free trial or speak with a salesperson, please visit the Duet website. Jitterbit amplifies the value of enterprise applications with a modern, flexible and easy-to-use integration cloud platform. Designed for the technical business analyst or integration developer, Jitterbit allows companies of all sizes to rapidly solve the challenges of application, data and business process integration between on-premise and cloud systems. 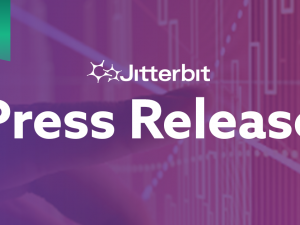 Jitterbit’s graphical approach and modern cloud platform accelerate and simplify the design, deployment and management of modern integration projects. 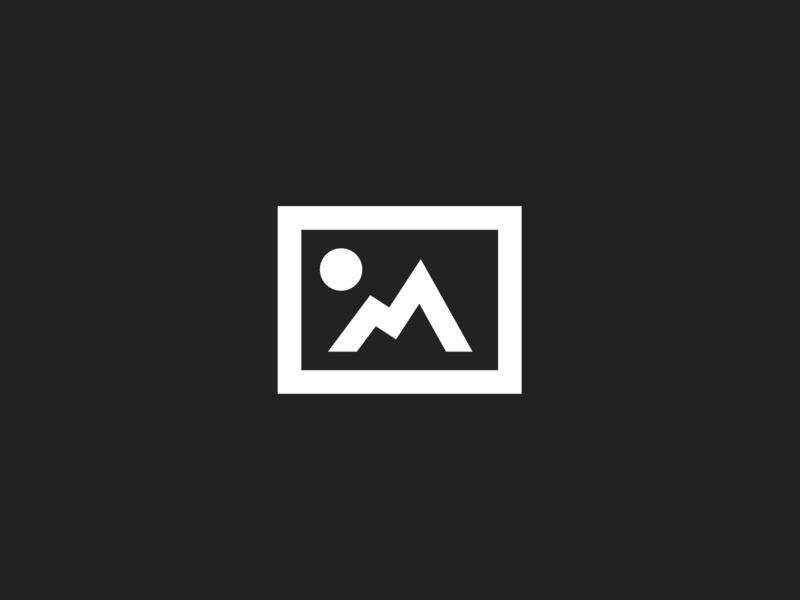 Jitterbit is headquartered in Alameda, CA. To learn more about Jitterbit’s application integration, data integration and cloud integration solutions, visit www.jitterbit.com. To join the conversation, follow @Jitterbit on Twitter.